Comment: There is an old wooden fence in disrepair and sections are falling down. Want to replace with vinyl fence. The fence was already old when we purchased the house. Comment: We would like to fence three sides of our yard and also fence off part of the yard to be enclosed for the dog. I was thinking a white vinyl fence. There also would need to be a survey of the property lines as I am not entirely sure where they are. Bethel Fence Contractors are rated 4.76 out of 5 based on 374 reviews of 26 pros. 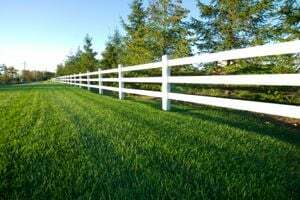 Not Looking for Fences Contractors in Bethel, CT?